Thinking about buying a smartwatch, but don’t know what they can really do? Whether you have the Moto 360, Samsung Gear Live or LG G Watch, you’ve probably discovered that wearable devices do a pretty good job of showing you your phone notifications. But with a few apps, they can do a lot more so you can take out your phone less often. Similar to the Android operating system, Android Wear isn’t the most intuitive to use right out of box. In fact, it can be downright frustrating. One particular issue is launching third-party apps from the watch. Currently, your only options are to use a voice command, which isn’t ideal if, say, you’re in a meeting, or swiping through a long list of apps. But a third-party app called Wear Mini Launcher offers a better solution. With it, you can swipe from the edge of your watch’s display to bring up a drawer of apps and quickly tap on the one you want. Swipe the screen again, and you get a menu where you can adjust various phone settings (volume, Wi-Fi, etc. ), change the brightness of your watch’s display, and view battery life. It’s a simple and handy app that I’d recommend to any Android Wear user. Another good app to have is Wear App Manager by Udell Enterprises. This app lives on your smartphone and shows you all your Android Wear apps in one place. It’s useful because it’s not always clear which apps have Android Wear compatibility. For example, the to-do-list app Wunderlist offers smartwatch functionality (push notifications and note creation), but it only shows up as a regular app on your phone and not as a dedicated app on your watch. Wear App Manager takes the guesswork out of the equation. The app itself is rather basic. It shows you stats for each Android Wear app (storage, permissions) and gives you the option to uninstall it or open it on your phone. A company called Aggro makes a similar app called Wear Apps Manager. Its user interface isn’t as slick as Udell’s version, but it works, and it’s free. Maybe it’s because I’m getting older or just have a lot on my mind, but I’m becoming quite forgetful lately. Case in point: This past weekend, I spent three hours tracking down my smartphone because I left it at a restaurant after lunch. Find My Phone for Android Wear is designed to help prevent such situations. If you’ve misplaced your mobile, you can press the “Tap to find!” button on your watch, and it will play a sound on your phone to help you locate it. Since your smartwatch requires a connection to your phone to work, Find My Phone can also alert you if you are out of range of your handset. For example, when I went to the laundry room located in the basement of my apartment building, my LG G Watch buzzed and alerted me that the connection was lost between my watch and phone. Some may find this annoying (you can disable this feature), but I’d rather do that than spend a beautiful Saturday afternoon looking under the couch cushions for my phone. Running late for a meeting or trying to meet up with friends for a night out? Glympse can help by updating people of your whereabouts. From your watch, and using your phone’s GPS capability, you can send your location to a friend with just a couple of taps. Your recipient receives a text message with a link they can open in a Web browser or the Glympse app that shows your location on a map and real-time tracking. The message expires after a user-specified time, so you don’t have to worry about Glympse constantly sharing your location. The one downside of the Android Wear version of Glympse is that you can only send your location to contacts in your call log or your favorites list. Glympse says it made the decision to limit access to these lists because it would take too long to load an entire address book, and would require a lot of scrolling. All Android Wear smartwatches keep track of how many steps you take in a day, but if you’re looking for deeper stats or want to log a specific activity (running or biking), use an app like RunKeeper. It displays information like distance, pace and duration as you go. Then, at the end of your workout, you get an activity summary, including the number of burned calories. Runtastic is another fitness-tracking app that works with Android Wear. It, too, tracks data like distance, calories and duration. But I didn’t like it as much as RunKeeper, because its interface requires a little more attention. That said, it works well, and is another solid option, especially if you’re already a Runtastic user. If you live in a city that’s served by the ride-sharing service Lyft, the company’s Android Wear app can make arranging a pickup easy. You can request a Lyft ride by using the voice command, “Okay Google, request a car,” or simply launch the app on your watch. The app also allows you to change the pickup address via voice, track how long till your car arrives, and rate your driver. Like many of these apps, it reduces the need to pull out your phone, and Lyft has done a nice job of fitting information onto a smaller screen. It’s embarrassing how bad I am at math (there’s a reason that I majored in English and journalism). So whenever the bill arrives after a meal, more often than not I have to fish my phone out of my purse so I can calculate the tip. But Wear Tip Calculator lets you do that right from your wrist. Simply use the slider to enter the bill amount and select the percentage of tip you want to leave. The app then takes care of all the calculations for you. To exit the app, just hold down the little percentage icon. For 99 cents, you can also unlock a feature where Wear Tip Calculator can figure out per-person cost if you’re splitting the bill with friends. It’s still early days for smartwatches, and for many consumers, these devices remain nice-to-have items and not must-haves. But apps like the ones above offer a promising look at their potential and what’s to come. We are looking for a very special type of person to take part in smart watch beta program. If this is for you, give us your basic info and we will get back to you real fast. Thanks. From classic pea coats to leather motorcycle jackets and parkas, take a look at the whet best men’s coats of the season say about you. The details: A wool coat is timeless and sophisticated. 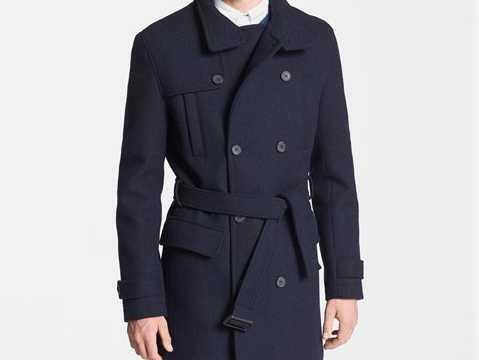 Though it’s available in a variety of styles, from a classic pea coat or trench to a simple zip-up, there are a few consistent characteristics of a wool coat — it’s always extremely warm and won’t go out of style. Throw down a few extra bucks and a nice wool coat will last you a lifetime. When to wear it: Perfect for the office or a formal event. The details: Depending on the fabric, a bomber jacket may not fare well in winter’s coldest temperatures, but with its athletic fit, easy zip, and range of styles, it’s one of this season’s trendier coat options. 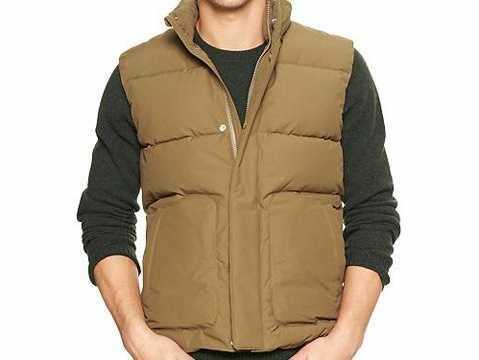 The details: Simply put, a vest is perfect for days when it’s not cold enough for a heavy jacket, but not warm enough to forgo an extra layer. When to wear it: A Friday night with the guys or catching your favorite sports team play. 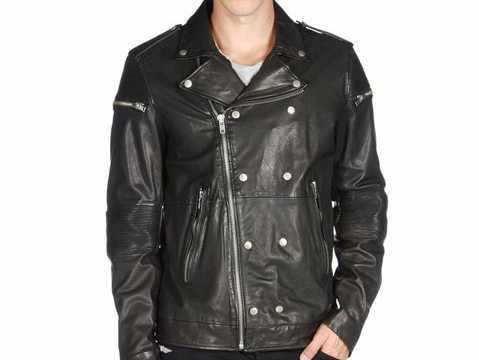 The details: Leather is in guys, and while these jackets tend to be heavier than others, leather is on the warmer end of fabrics, especially when it comes to facing the wind (hence why biker dudes opt for leather). Plus, you’ll earn major cool points. When to wear it: Out on the town … or out on your Harley. 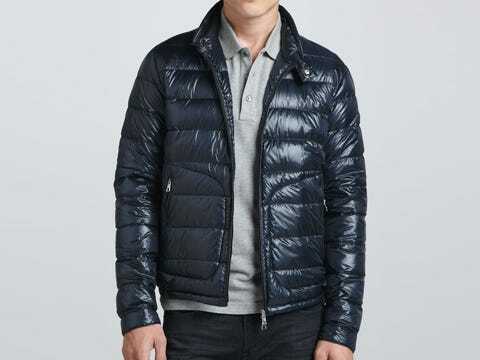 The details: Quilted jackets won’t offer you much protection against a bitter cold January, but for milder temperatures, they’ll definitely do the trick. 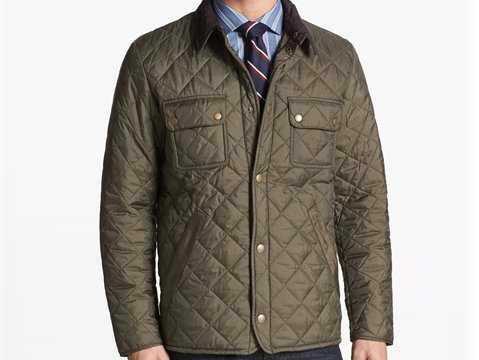 Lightweight, fitted, and altogether sleek, a quilted jacket is both comfortable and pretty darn dapper. When to wear it: To the office, or out to dinner. The details: Parkas tend to be longer than your average waist coat, and while they can vary in weight, fabric, and style, parkas are great for layering. Throw it over a cozy sweater and you’ll have both warmth and wind protection. 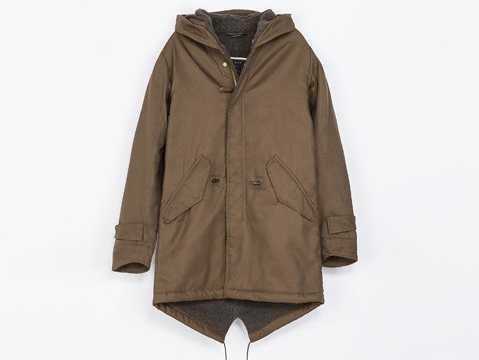 For extra insulation, choose a down-lined parka over a cotton one. When to wear it: Any and all weekend activities. The details: A down coat is pretty much a necessity come snowstorms and bone-chilling temps. With various types of feather lining, even winter’s harshest winds can’t get through. A nice down coat will cost you, but it’s worth the splurge. When to wear it: If you plan to be outside for awhile.